Doors open at 1:30 for Silent Auction. 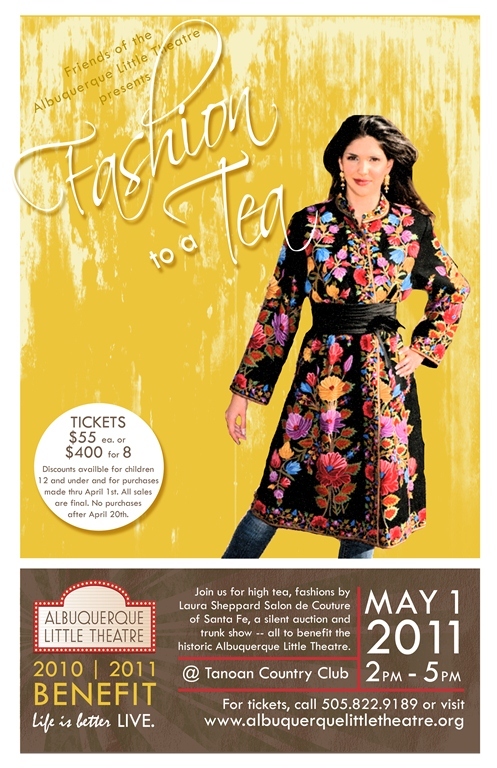 or 505-822-9189 for tickets or for online sales, click the BUY TIX button below. ← Hairpsray is a HUGE HIT! Read all about it!